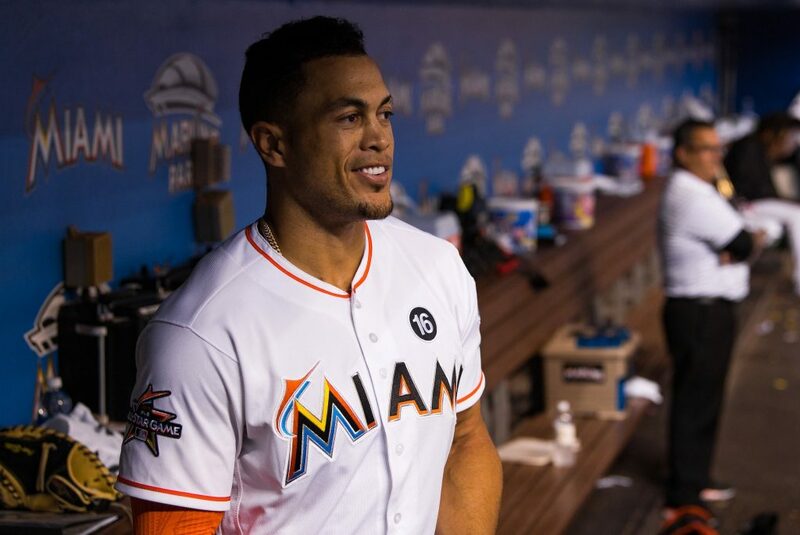 The Giancarlo Stanton trade is the story of the year in the South Florida sports market. When it concluded after long speculation of where he would decide to go along with what the Marlins agreed to take in return, it was another terrible moment for Marlins fans. Stanton, the team’s first valuable player, was traded out of Miami. However, you want to state it. The Marlins reportedly are losing money. Under new ownership Derek Jeter and Bruce Sherman, the plan was simple. In the offseason, they would seek to trade large contracts from the payroll; it began with their most abundant, which belonged to Stanton. The Marlins agreed to trade Stanton to the Cardinals, but Stanton exercised his no-trade clause to reject the deal. Hours later, the Marlins finalized a trade with the Giants, but Stanton again used his no-trade clause to veto the offer. Your winner, the team Jeter formally played for, the New York Yankees who acquired Stanton and cash considerations from the Marlins for Starlin Castro and minor leaguers Jorge Guzmán and José Devers. Also, Marlins traded two other former All-Stars Dee Gordon and Marcell Ozuna. Gordon was traded to the Seattle Mariners for prospects. The former batting champion had 40 million left on his contract. Ozuna wanted to remain a Marlin. It was a seven-day talent purge designed to reduce payroll and rebuild an anemic farm system. Those are the facts behind the deals and transactions. Will this work in the future? I do not know. I know what happened in the past has been abysmal. Again and again. Jeter wanted a rebuild the moment the team was handed over to him. He did what he had to do. The amount of money left is about 265 million dollars the Marlins don’t have to worry about anymore. He was loved as a player with the Yankees now his reputation as an owner may not be suitable. The rebuilding is essential, but he needs to be more transparent, so the fans can just be confident. Jeter and Sherman took over a baseball team from Jeffrey Loria in early October after buying the Marlins for $1.2 billion, the team hadn’t produced a winning season in eight years and hadn’t reached the playoffs since 2003. Loria should have never owned the team. Stanton was given a contract that was out of this world for thirteen years. Baseball went out of if it’s way to make sure Jeter is involved in baseball again. The disservice this is doing to the community is criminal. Stanton is gone. It is the past. Stanton was on a team no one cared about to a team everyone cares and know about. 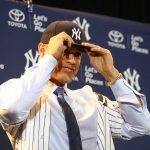 There has been speculation that Jeter did not mention that he would tear down the team in the process of purchasing the franchise. Stanton calls the organization a circus however healing is what seems to be needed. Jeter emphasized, “this team is under financial duress, which is driving this financial reduction.” Jeter continually asks for patience; sadly it is all gone. The circus may continue into the New Year moreover season; answers will only be seen in the win and losses.